Life is not between birth and death; It’s between sharing and caring too. When I was traveling in train two months before, I saw a group of NGO people discussing their donation and charity plans. I realized that there are lots of happiness involved. But the stinging truth is, there are many restraints in doing the noble cause. 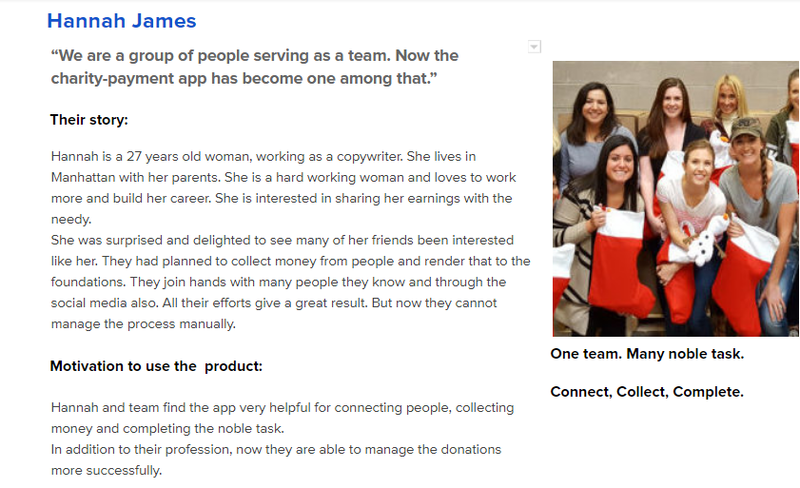 Hence I had planned to design an app for the donators. There are people with loving heart all over the world. Charity is a universal kindness, but the desired option varies for multiple people. Worldwide every day 18000 donators are bestowing interest to contribute to the needy. In the heart of kind people. We see many destitute people in the society. We would like to extend our helping hands towards them. But most of the times, we don’t get proper direction and enough time to achieve that. 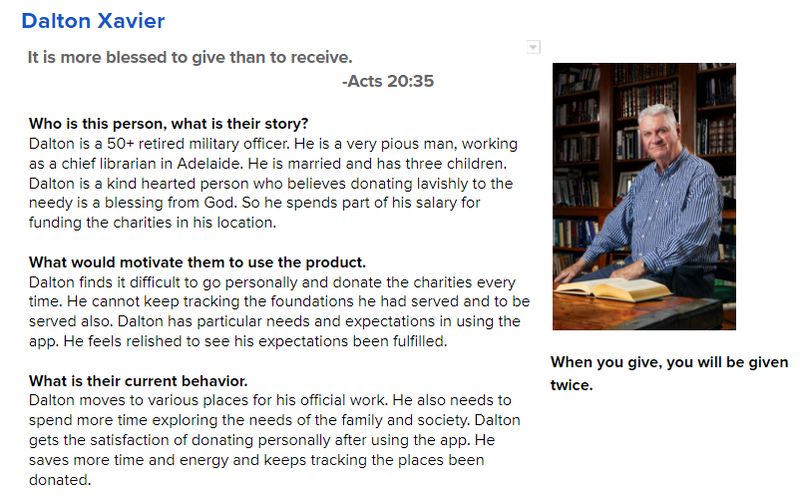 Hence I have just proposed a gamified version of the app pleasing the donators and receivers. To collect the names and details of almost all the charitable trust organizations in every area. Dragging people of multiple communities and classes. Rendering the quality service for individual people to a club of people who is interested in donating. Updating the details of new and existing foundations. Adding quick information about temporary charities (floods, earthquakes). Connecting the service accounts of all the banks. 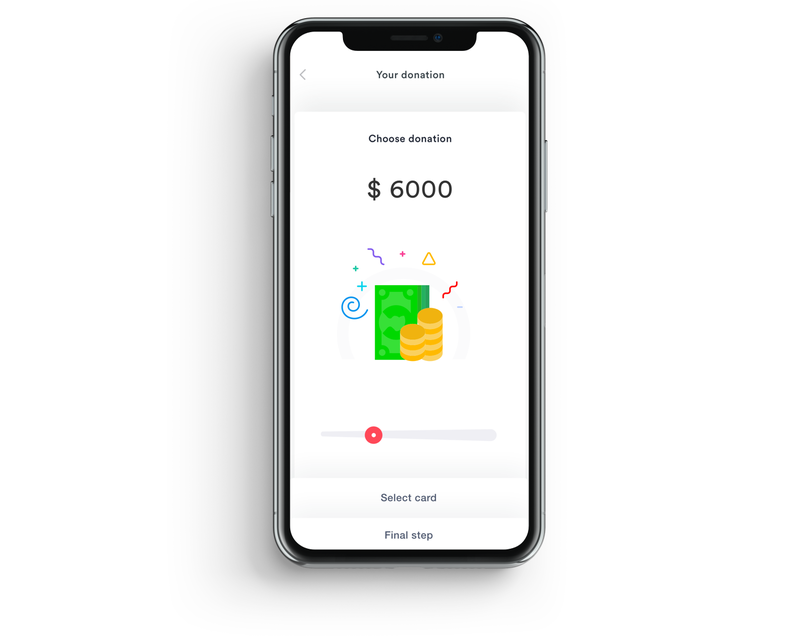 Have you recognized the motive of the app, Charity-Payment flow? Are they getting the names and details of the charity foundation in their location? Do you get satisfied as donating in person to the charity? Would you spend for this service? What are the other services like this you pay? 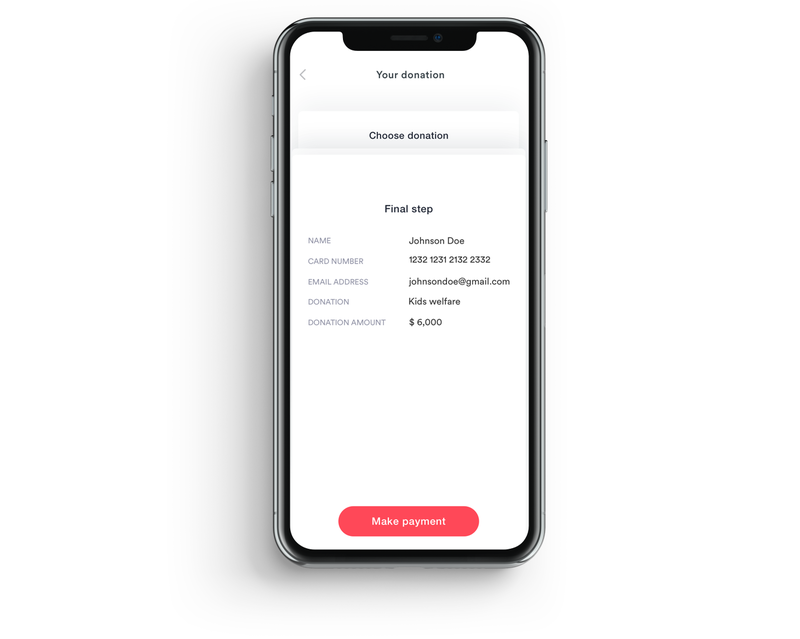 Does the app fulfill both the donators and receivers? What obstacles do you face when handling the app? Would you favor sharing the idea of this app with your friends? The demand and inclination of the users. Granting the app with quality service which gives real-life experience and satisfaction. The reaction of the user, gazing the screens. Updating the needful data of the welfares even at the hasty circumstances. People who donate the charities in their locations regularly and occasionally. A group of non-profitable organizations funding for various causes. People who come forward to help during any typical situations. The app design is also for the receivers for managing their donators. Those who spend in charity will be richly awarded. I have perceived that people of many age groups and communities are interested in donating. I have outlined the app with ease following Accessibility so that anyone can use it. They can just haul and choose the option. Highlight: Sometimes the needs are to be fulfilled under some scheduling. They feel that getting the donations later doesn’t help much. So I have highlighted and given the planning time schedule for each cause. 3 . I have avoided the interference effect, giving all the options in a single page. The user finds all the details collectively. Helping hands remit color to the bare lives of many people. 4. The same way, the color of the app is picked with a plain background and specific colors for each option. 5. As per Hick’s law, fewer options are given for the selection of the kind of charity. 6. Based on Form Follows Function, the beauty of the app is developed developing the purity of its functions. 7. The customer is given a Feedback Loop. He can opt the payment method. Then we will finalize the plan. 8. 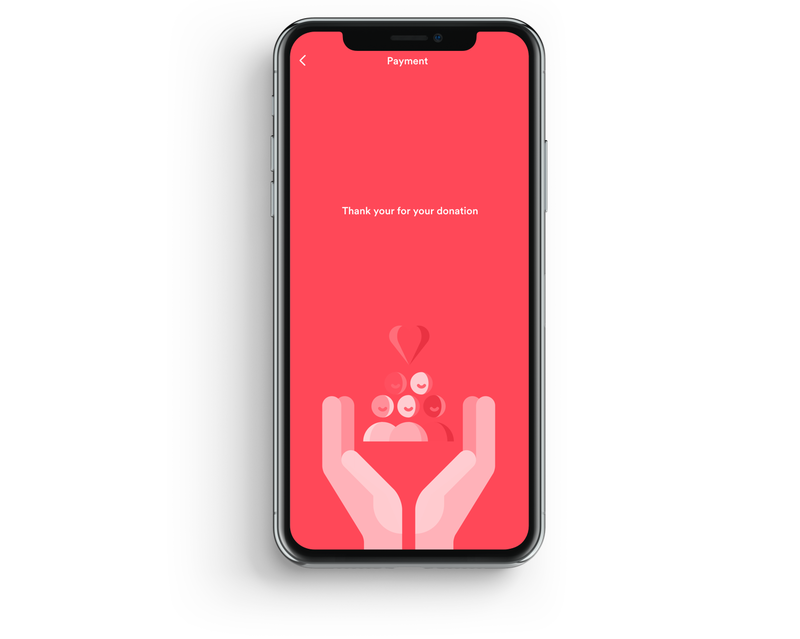 Satisfaction: Every screen is designed in a way the user will get the satisfaction of offering the donations personally. How we give is more important than how much we give. Yes, I had given more value to the quality of the app. The designed is planned with utmost concern and efforts covering most of the places and organizations to be elected in a merely way. 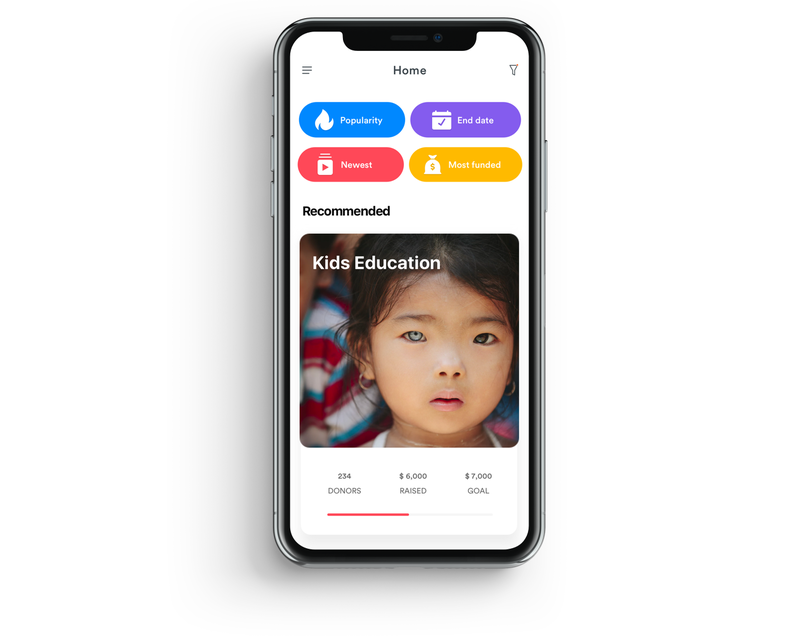 Every frame is designed to please the user, rendering all the details about the charity, aiming to fulfill the need of the users and assure their satisfaction. 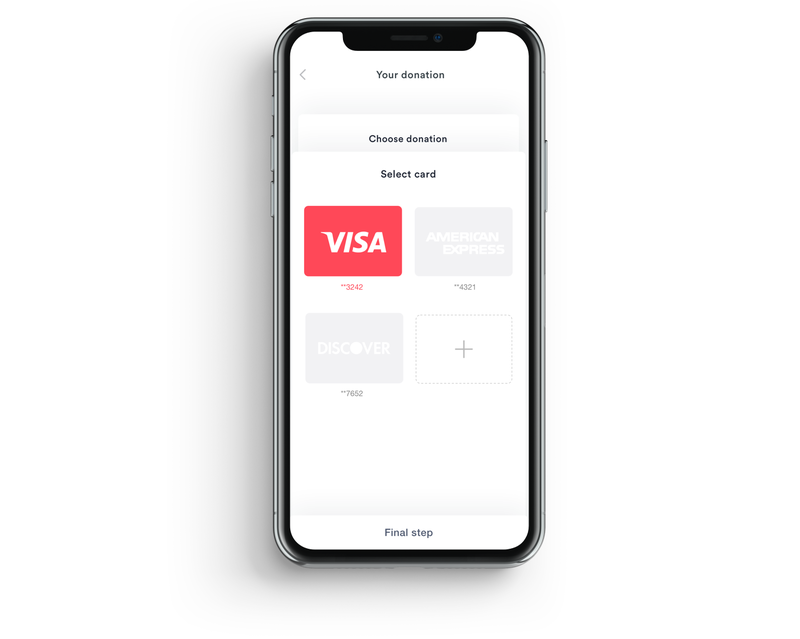 Johnyvino is the Product designer, building transformative experiences for mobile apps, SaaS, and enterprise software.You can connect with him on Dribbble, Behance and LinkedIn. Previous 8 Reasons why UX/UI Designer is best job in the world.